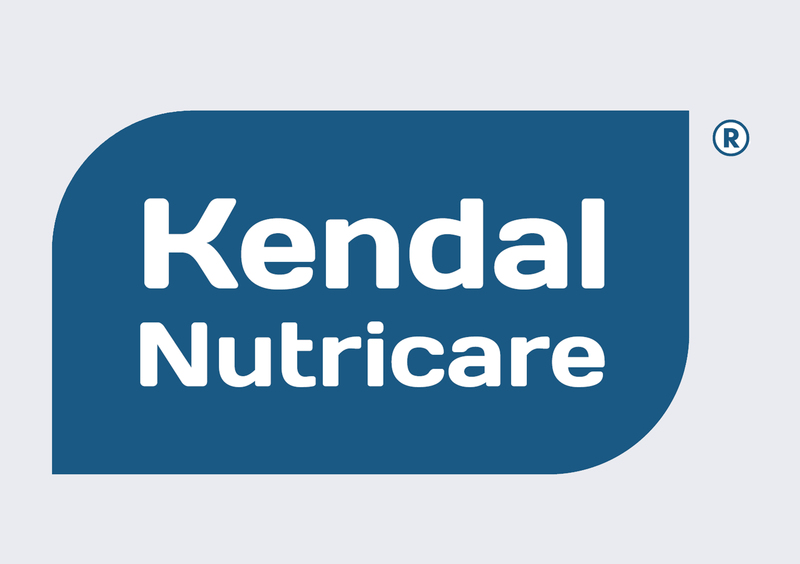 Brexit bound Britain is seeking to upscale its links with Commonwealth Business and Kendal Nutricare is right in the thick of it. This week, 14th – 20th April 2018, the UK is hosting Commonwealth leaders for the 25th Commonwealth Heads of Government Meeting; representing the interests of over 2.6 billion people. The event has been organised by The Commonwealth Enterprise and Investment Council and the Government of the United Kingdom, in partnership with the City of London, this top level business gathering is only accessed by special invitation. This is a truly unique and historic opportunity as it is the first commonwealth meeting since 1997. 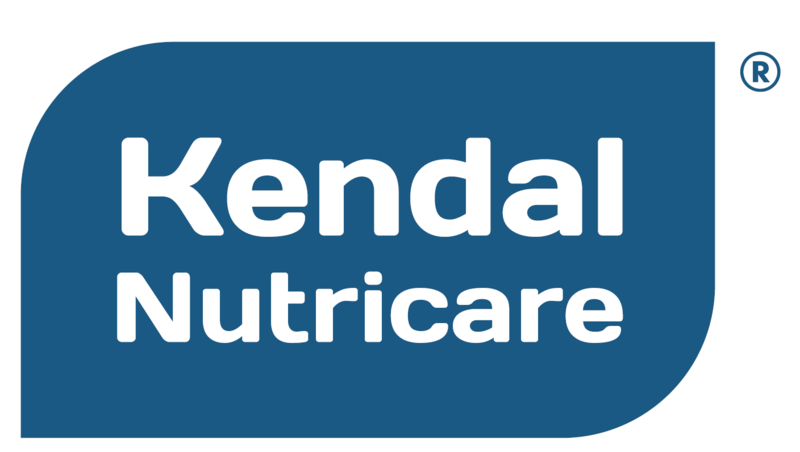 Kendal Nutricare have recently been named a Northern Powerhouse Export Champion and Commonwealth First Export Champions. This week during the Commonwealth Heads of Government Meeting, 5,000 top leaders from business, politics, academia and culture have come together to showcase the Commonwealth’s vibrant and diverse network. 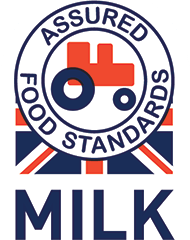 The Commonwealth Business Forum is seen as an integral part of the Commonwealth Heads of Government Meeting and brings together businesses critical to trade and investment leadership, such as Kendal Nutricare, with the Government to debate the issues facing their countries in 2018 and beyond. 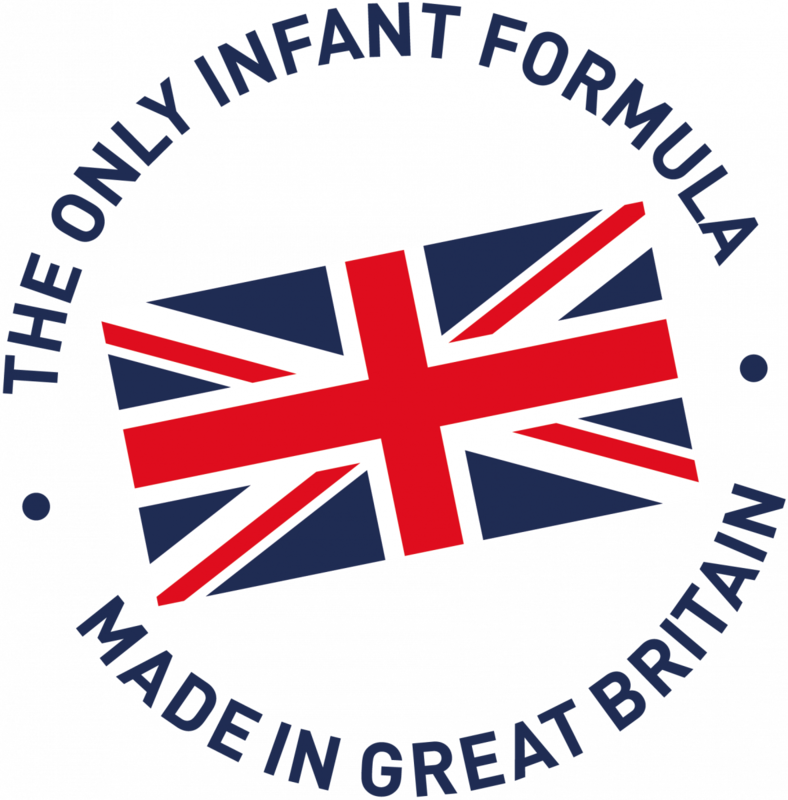 Kendal Nutricare’s CEO has interacted with Lord Marland, DIT & Commonwealth organisers, cabinet ministers, business leaders across the commonwealth and HRH Prince Charles. 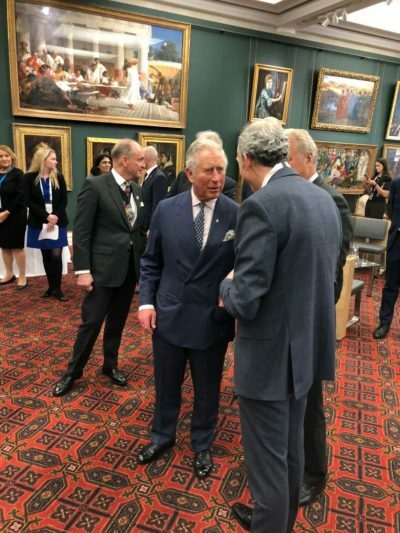 During his conversation with HRH The Prince of Wales, Ross formally invited him to visit Kendal Nutricare which he gracefully accepted.